We have been working on American history as we learn about the 50 states. We spent several weeks talking about Jamestown and then the Pilgrims and the Plymouth Colony. Along the way we’ve had fun with several Native American crafts for kids. 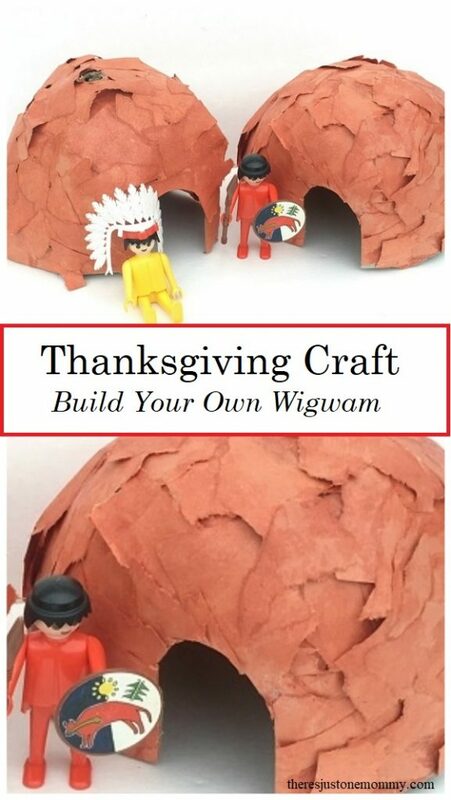 Whether you are doing a Jamestown unit or are just looking for a Thanksgiving craft, this simple wigwam craft can help bring history to life. Affiliate links have been used below. See my full disclosure policy here. 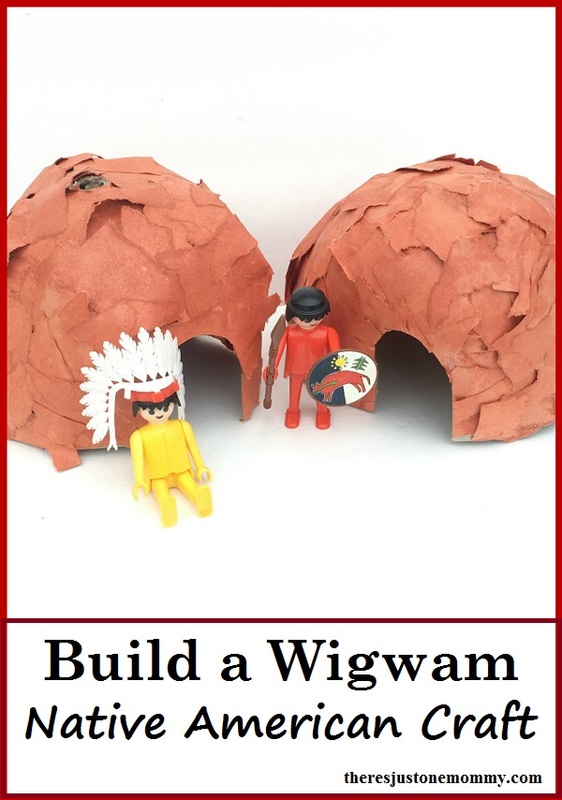 This wigwam craft would be a fun addition to a Native American unit study. Try making your own corn husk dolls, too! 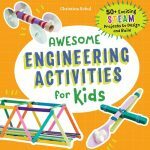 You could also do it as a Thanksgiving craft for kids. Add a few figures and they’ll have hours of fun playing with their creation. Form the longest cardboard strip into a circle and staple together. This will be the wigwam’s base. 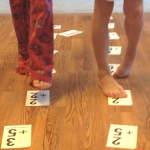 Have your child rip the brown construction paper into 1 inch thick strips and then tear the strips to form 1 inch “squares.” They don’t have to be perfect, just approximately the same size. 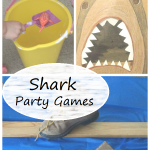 Pour glue into a shallow dish and use the paintbrush to glue the construction paper pieces to the cardboard strips. 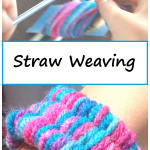 Allow pieces of paper to overhang the strips. Once the cardboard pieces are covered, allow your project to dry some before continuing. Once it has dried, it is time to fill in those spaces between the cardboard supports. Glue the construction paper “bark” so it overlaps and begins to fill in those spaces. You may need to let it dry some as you work, depending on how much glue your child uses. Continue the process until the whole thing is covered in brown paper. To make our paper feel more like bark (and to make the structure stronger), we used the paintbrush and covered the entire outside of the wigwam with one more layer of glue. This is the perfect time to patch any remaining holes. Then allow the whole thing to dry overnight. We originally created our wigwams to go with our Jamestown unit. The kids have been having fun using them with our Playmobil Native Americans and reenacting what we have learned about. 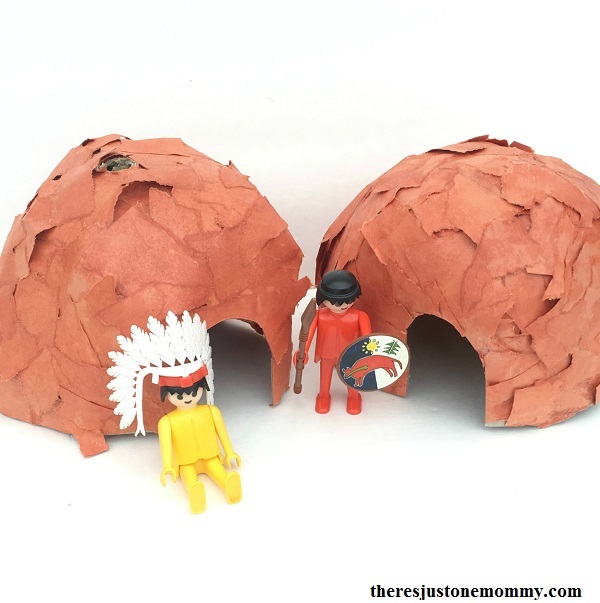 This Native American craft for kids would also be a great Thanksgiving craft. It pairs nicely with learning about the Mayflower and the Plymouth Colony. Originally published November 7, 2016. Your wigwams look great! We are studying the first Thanksgiving at our preschool and talking about wigwams. The kids love playing with the Playmobil sets we get out at Thanksgiving, too!